From the moment we first set eyes on the opening frames of Australian Director Ariel Kleiman’s claustrophobic, submarine short Deeper Than Yesterday, it was obvious that here was a filmmaker with a clear grasp of human nature, coupled with the ability to construct captivating compositions, frame after compelling frame. 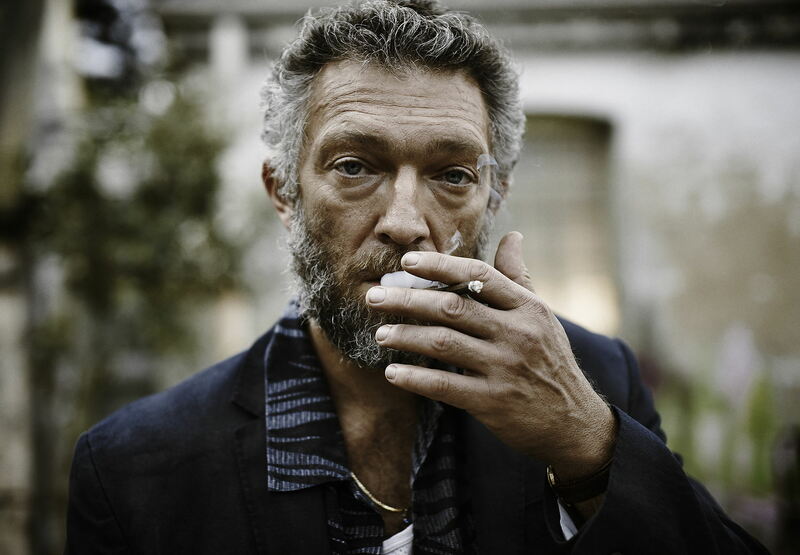 And so, when we heard Kleiman would be attending the London Film Festival with Partisan, DN made sure we tracked him down to talk submarines, scoring Vincent Cassel for his debut feature, and why kids can’t point guns in Australian films. Alexander is like any other kid: playful, curious and naive. He is also a trained assassin. Raised in a hidden paradise, Alexander has grown up seeing the world through the eyes of his father, Gregori. As Alexander begins to think for himself, creeping fears take shape and Gregori’s idyllic world unravels. The premise is very surreal so it was very important to us that the performances were grounded in reality & so was the camera. As we mentioned above, Ariel’s submarine confined short Deeper Than Yesterday is truly a superb piece of filmmaking in its own right. If you haven’t seen it yet, now is definitely the time.